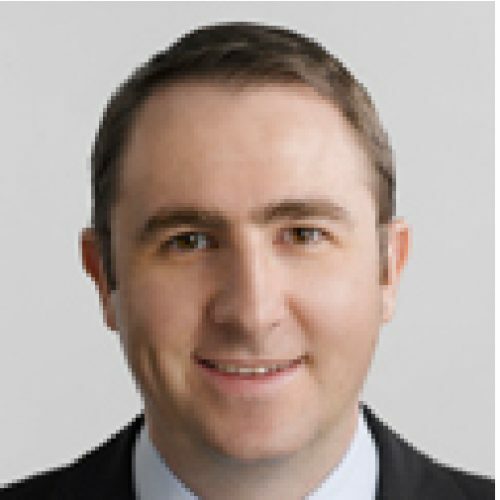 Travis is Co-Head of Energy & Natural Resources Asia for SMBC and is based in Hong Kong, having previously been based in Singapore and London for SMBC. He has worked on a number of high profile project finance deals throughout Asia. Travis has extensive experience in the oil and gas market having closed deals in the upstream, offshore, LNG and petrochemical sectors. His experience includes working as a financial advisor as well as lead structuring bank.